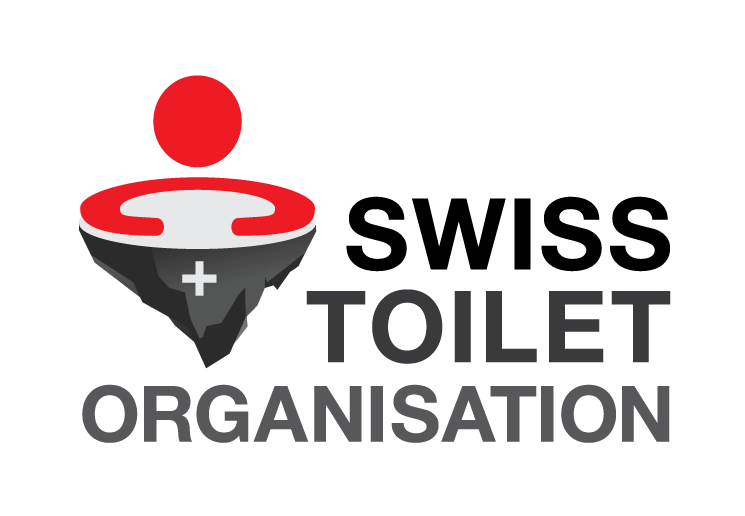 Swiss Toilet Organisation (STO) is a Start-Up founded in 2014 with the mission of improving the sanitation culture in Switzerland. 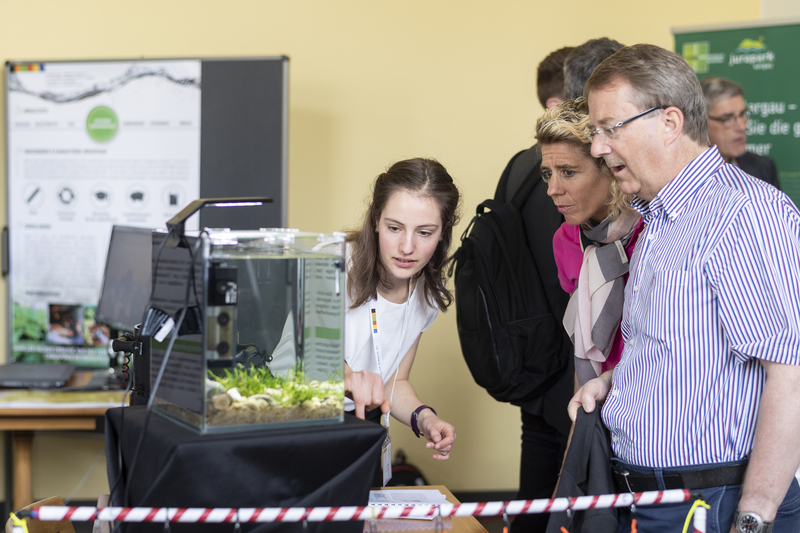 The focus is on bringing the concept of Sustainable Sanitation closer to the public and to contribute to spreading the use of sustainable sanitation technologies in Switzerland and around the world. Therefore, awareness-raising is a substantial part of the work of STO, targeting young people in particular. STO is a member of the cewas-community.